Kathleen Mansfield Murry (1888-1923) was a prominent New Zealand modernist writer of short fiction. 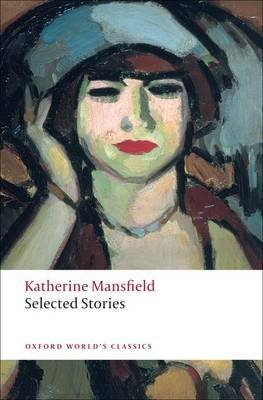 She took on the pen-name Katherine Mansfield upon the publication of her first collection of short stories, In a German Pension, in 1911. She also contracted gonorrhoea around this time, an event that was to plague her with arthritic pain for the rest of her short life, as well as to make her view herself as a 'soiled' woman. Her life and work were changed forever with the death of her brother, a soldier, during World War I. She was shocked and traumatised by the experience, so much so that her work began to take refuge in the nostalgic reminiscences of their childhood in New Zealand. 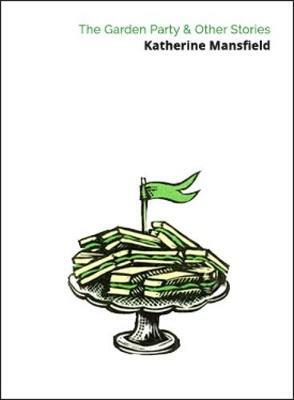 Miss Brill, the bittersweet story of a fragile woman living an ephemeral life of observation and simple pleasures in Paris, established Mansfield as one of the preeminent writers of the Modernist period, upon its publication in 1920's. 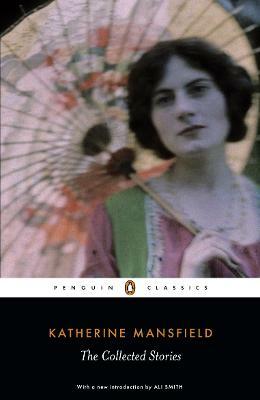 She followed with the equally praised collection, The Garden Party, published in 1922. 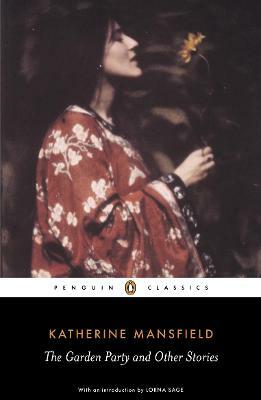 Buy Bliss and Other Stories (Dodo Press) by Katherine Mansfield from Australia's Online Independent Bookstore, Boomerang Books.